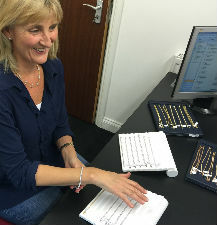 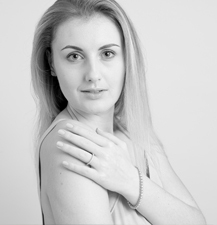 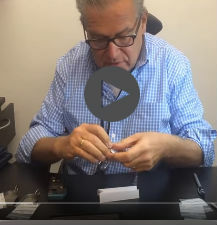 We have been in the diamond and jewellery industry for 40 years, also being a third generation jeweller. 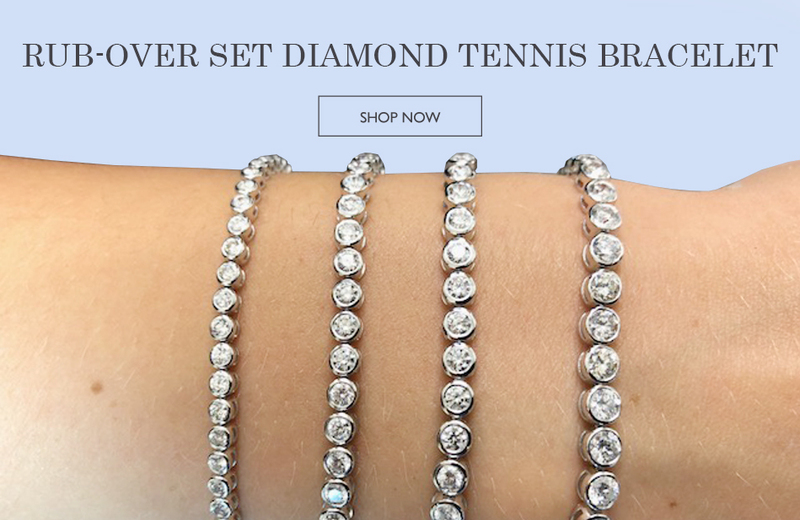 We created Diamond-Bracelets in 2013, after realising that no one in the UK, specifically specialised in tennis bracelets and diamond bracelets in such variation and detail. 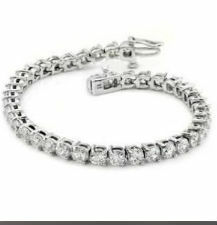 Two years later Diamond-Bracelets.co.uk, has definitely filled that niche in the market place - and is very excitedly moving the company forward with new designs and innovations.